While some of the solo films in the franchise have not done as well as the studio has expected, the newest entry has a stunning showing of special effects. A small form of SFX have been in film since the beginning. In the short, “Trip To The Moon” features SFX. They show the moon itself with a face and the bullet in its right eye. 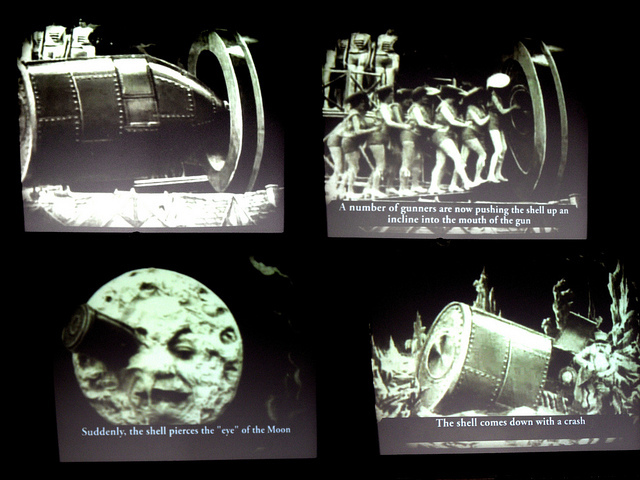 They later shows the explorers fighting moon natives and when they would make contact with them they would essentially explode into dust. One of the earlier showing of SFX in film. The effects shown in this short epic tale may seem simple or laughable when seen today. And when i first saw it I did chuckle under my breath. But at the time these effects made the audience stare in awe. interact with on screen and actually have the real talent and the skeletons on screen at the same time. To the audience it seemed like magic. But it was simply stop motion film. 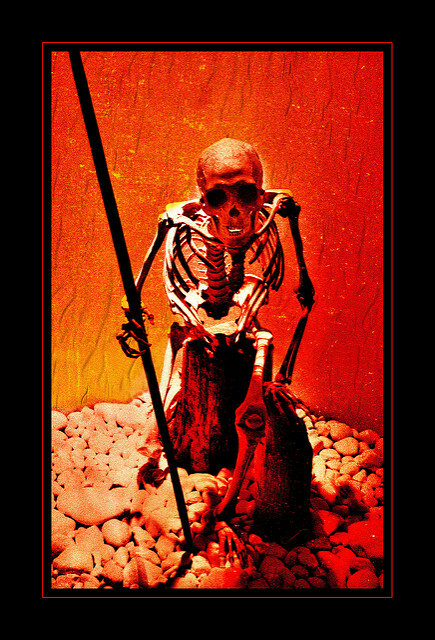 Again, the animation may not hold up to today’s effects and seeing those skeletons you can tell that they are very fake compared to skeletons that you may see in today’s films. But at the time these animations dropped the jaw’s of the viewers. Special Effects have come a long way. Providing magic to the screen allows the audience to feel transported into the film and be a part of a new world for the duration of it. It reaches into our imagination and pulls out the impossible. Films wouldn’t be the same without it.